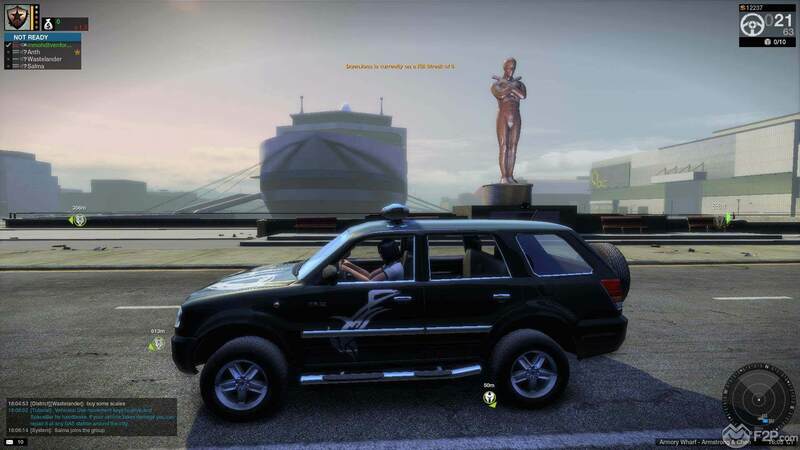 In the APB Reloaded console edition players will be able to earn items in game for free, as well as have the option to purchase in-game gear, items, vehicles and customizations intended for their characters to specialize in particular play styles. 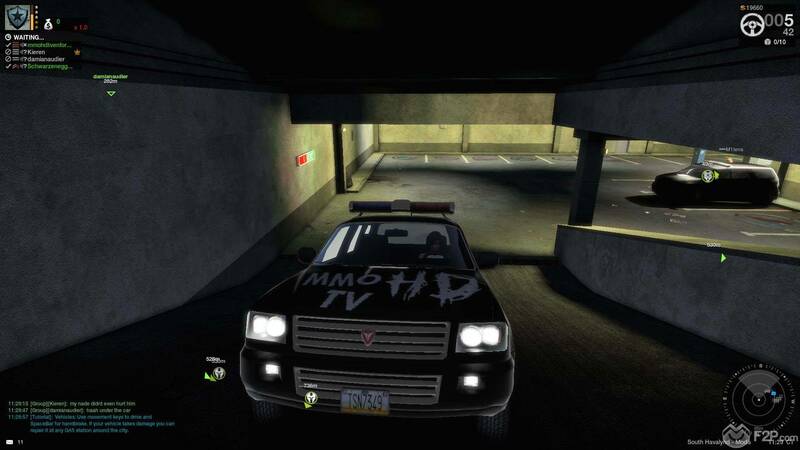 APB Reloaded puts players in the near-future urban cityscape of San Paro where players pick one of two factions: “Enforcer,” to uphold the city’s martial law, or “Criminal” to cause maximum mayhem across the city. 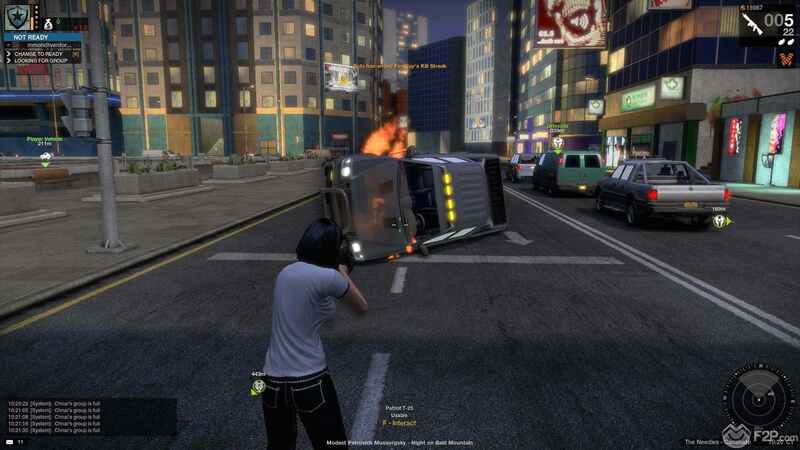 It features one of the best and most extensive character and vehicle customization systems available in any modern MMO. 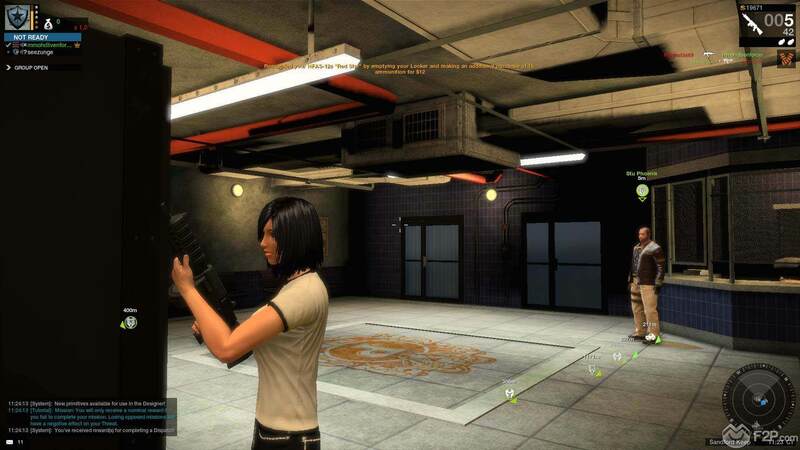 The game is driven by PvP experiences where up to 100 customized players (up to 50 vs. 50) can participate in real time missions across San Paro.